Wetting the bed can be quite embarrassing especially when the individual, in this case, should be past that age. It is common for parents to try a variety of remedies meant to help their kids overcome this habit. However, it is safe to say that this is no longer a problem, as far as TheraPee is concerned. This program is designed to help bed wetting children of different ages learn how to strengthen their bladder and therefore avoid accidentally wetting their beds, as they grow older. Bedwetting can pose a hurdle as far as the development of your child’s confidence is concerned; read on below to find out exactly how this renowned program can help. What is TheraPee Bed Wetting Alarm? 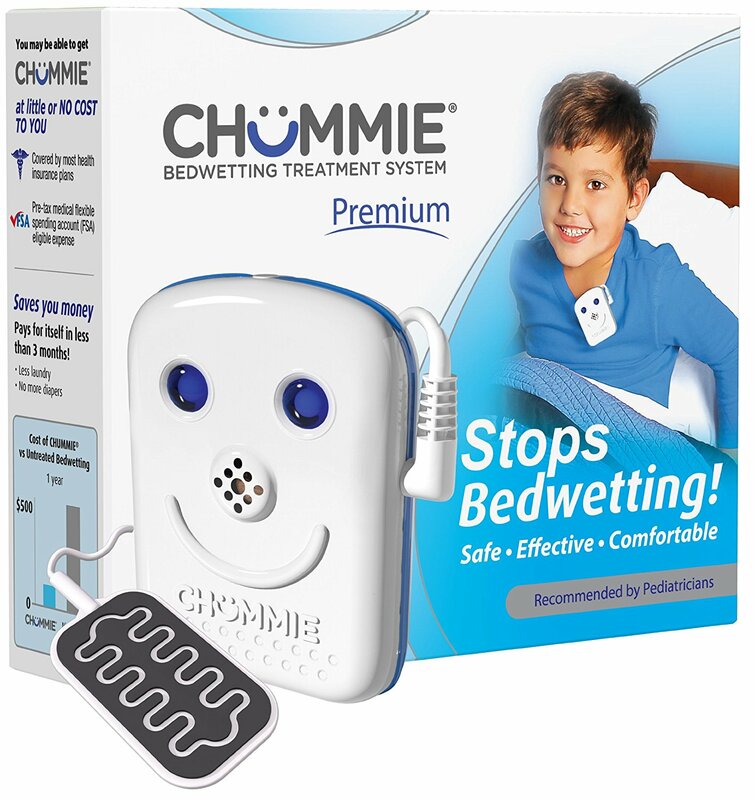 Parents who have tried all the different ways of remedying bedwetting they can find should look into this highly rated bedwetting alarm. This system is designed to help bedwetting young ones become more responsive to their bladder, waking up to pee whenever necessary. The system makes use of a combination of online videos, counseling, and interactive software in a bid to ensure that the bed wetting habit comes to a stop, permanently. It is worth stating that this is a reward based system where participants get rewards for all of their achievements. All you need to do to reap the benefits of this program is to set the Stopee alarm system. This means setting up the safe pad system, and the alarm. The system usually takes a variety of factors into consideration including how often the subject urinates, time of day, urination control, age in terms of years and how deep the bed-wetting young ones sleep, to come up with a solution. The main point here is to recondition the urination system into keeping a normal schedule at all times. 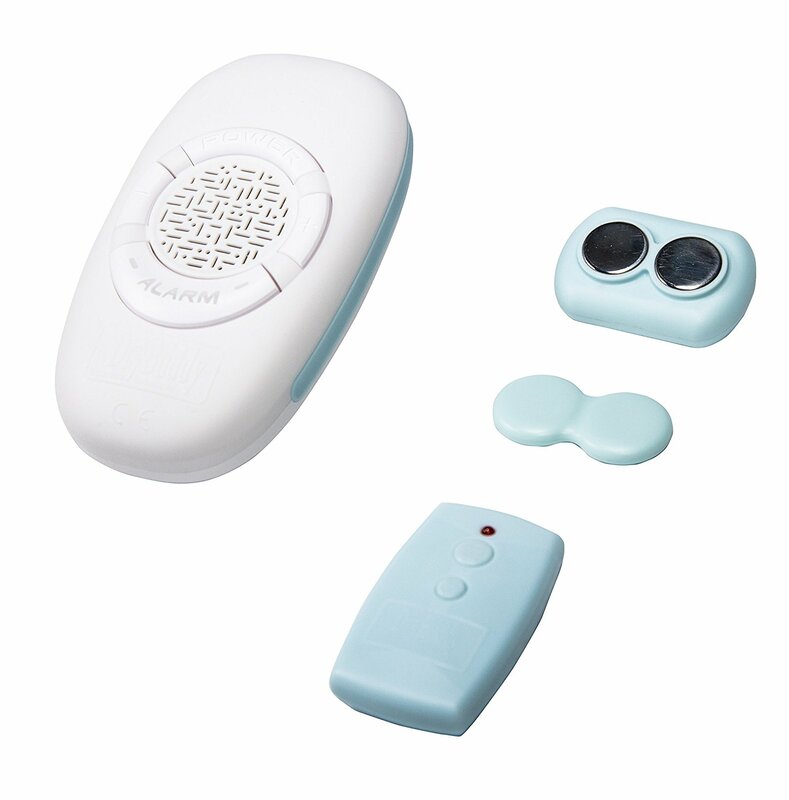 The alarm comes with ten different sounds to wake the subject, controls to sense the sensitivity of the sleeping pad, volume control and a perspiration sensor among others. Most importantly, users can be able to avoid accidental controls and changes by using the lock button to keep all others in check. This pad is designed using top quality PVC to ensure that the metal conductor is perfectly protected while comfort is guaranteed. After reading the above parents can see how this proven program can help their children get over a bed-wetting habit that they are having trouble growing out of.